Uber online taxi service will cooperate exclusively with drivers bearing a valid taxi license and a certificate of good conduct. "If taxi drivers want to work with the company directly, they must register as individual entrepreneurs. As an alternative, the drivers can work through an intermediary who will charge commission for their services, which will be optimal." 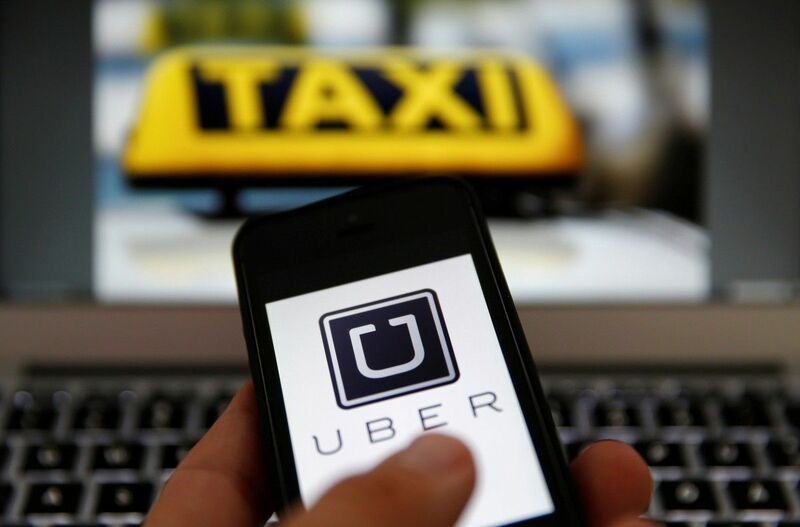 Usually, official Uber partners take about 15% of the driver's earnings," the report says. Uber system works simply and fairly. The order comes to a driver who is closest to the customer's location. The driver has 10-12 seconds to take the order, otherwise it will be transferred to another driver. Read alsoUber is coming. Local taxi drivers not amused"Tariffs in the Uber system are formed as follows: the basic rate (fee for car arrival) + tariff per kilometer + tariff per minute. The specific amount has not been announced during the presentation, it will be made at the official launch of the service. Since the tariff takes into account the time, in a situation when the passenger wants to stop to buy groceries, they will have to pay for this. In addition, if there is a lot of orders in some area at the same time, this area will be marked red on the driver's map, and a multiplying factor will be applied to the tariffs (so-called "peak pricing")," the publication said. The platform also tries to eliminate all misunderstandings between the driver and passenger – it will block the accounts of both parties due to poor rating. Therefore, if the drunken passengers mess up the car during the trip, Uber will compensate for the cost of dry cleaning and the driver's time spent at a carwash.